Options to support 12mm to 17.52mm glass panel. 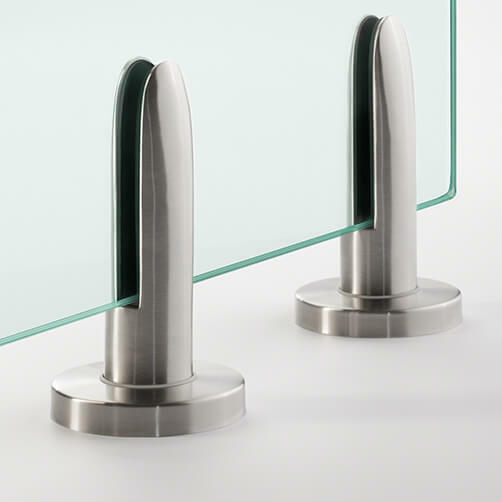 Tubular floor mounting base glass clamp designed for upright glass balustrade systems. 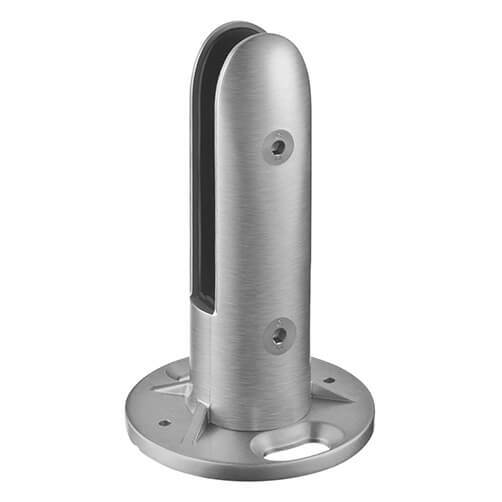 Manufactured from high quality 316 grade stainless steel. Options available to accept glass panels ranging from 12mm to 17.52mm. Cover Cap is not included with this Glass Clamp. Base Cover Cap available separately. Stainless steel Base Cover Caps for the perfect finish. 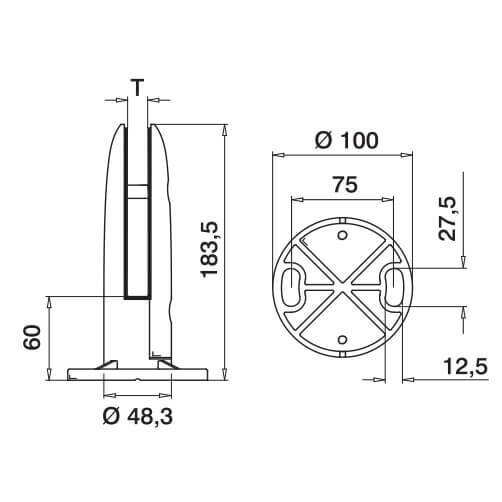 High Performance Anchor for push through installation.